Back cover: "The Wheel of Time turns and Ages come and go, leaving memories that become legend. Legend fades to myth, and even myth is long forgotten when the Age that gave it birth returns again. In the Third Age, an Age of Prophecy, the World and Time themselves hang in the balance. What was, what will be, and what is, may yet fall under the Shadow." I read "The Eye of the World" as part of the Dare Challenge by Heather J. Honestly, I thought I had read it before but discovered I hadn't. That is what comes from being a voracious reader. After a while all the covers at the store start to look the same or old books get new covers and suddenly you are very confused as to what you read and didn't read. I actually quite enjoyed the story and the Prologue Teaser for Book 2 at the end of the book sounds very enticing so will probably go on to read book 2. 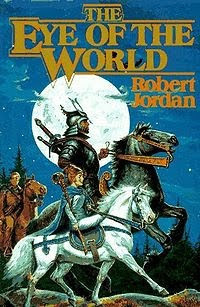 "The Eye of the World" is book one in a epic fantasy series by Robert Jordan. Jordan died while writing the last book in the series and Brandon Sanderson was chosen to complete the series. The last book has been turned into 3 and Book 12 "The Gathering Storm" came out in October. 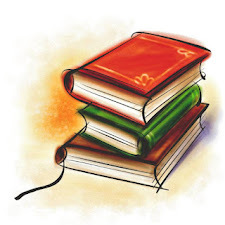 Book 13 "Towers of Midnight" will be released in the fall and the final book #14 "Memory of Light" in fall of 2011. Should I decide to read the rest of the series, it will probably take me that long to finish them. What's it all about Alfie? (if Michael Caine, Dionne Warwick or Burt Bacharach come to mind, welcome to my world.) Three young men of the town of Edmond's Field in Two Rivers, a backwater town in a far corner of the Kingdom - Rand, Matt and Perrin - are thrust into a quest when they each individually see a mysterious man on horseback watching them. No one else can see him. He is dressed in black and gives off an aura of evil. 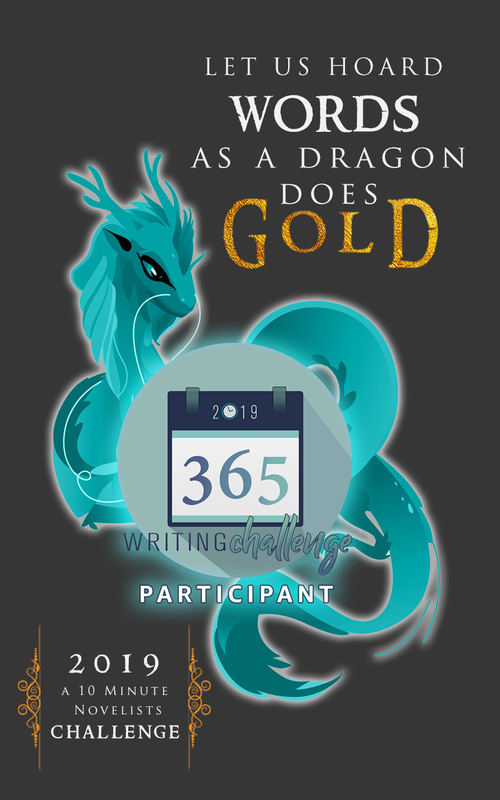 Soon after, they are surprised by the mysterious appearance of a beautiful, yet powerful woman in their town - Moiraine who is an Aes Sedai and her companion and guard Lan who is a warder. An Aes Sedai has the One Power which is power drawn from the True Source which is the driving force of the universe, which turns the Wheel of Time. Got that? In other words, a truly powerful witch. And only women can be Aes Sedai because all the males (saidins) were driven crazy and tainted by evil by the Dark One at the Time of Madness which is all explained in the prologue. And the reason why it is important is no man since that time has been able to wield the One Power.... Until now. Moiraine senses something in the boys but before she is able to determine if it's just one or all three, the village is attacked by the Dark One's minions - Trollocs. The Villagers think it is because of Moiraine and want her to leave, even though she fought and protected most of the village. However, she knows it is because of the boys. The Dark Lord fears one or all three boys may be the end of him, so they must be killed. Each boy has been visited in his dreams by Ba'alzamon who wants them to turn to the dark side. The boys must leave the village and travel with her to Tar Valon where they will be safe with the Aes Sedai and the Warders. Plus, they will be able to figure out why the Dark One wants the boys. Thus the start of a long, harrowing, event filled adventure to Tar Valon. If you haven't read the book yet and enjoy reading epic fantasies, then you will enjoy this book. And perhaps the first story will be so enticing and the characters so engaging, you'll be prompted to read the 2nd, then the 3rd and so on and so on. Thank you to Heather for Daring me to read the book. I thoroughly enjoyed it. She just finished reading it again herself and her review can be found here. Heather will also be talking about the book tonight on That's How I Blog on Blog Talk Radio tonight at 7 pm PST/10 pm EST. Come join in on the conversation. "When it comes of the characters, I very much liked the way Jordan chose to treat women. There are no damsel in distress in this book. The women are just as willing to go the needed lengths as men are; they are also, magic-wise, the more powerful, since they are the only ones able to touch the True Source. Quite a cool concept for a novel set in a medieval-like world." "The story is engrossing and the depth of detail refreshing, if overdone at times. The characters are interesting, the world building excellent and the fresh spins on old ideas are well-done. The book hints at countless more mysteries to come, and makes you want to pick up the second (and much better) book, which is its main goal, after all." This is one of my favorite series. I'm so glad you enjoyed it! I started this series almost 15 years ago and really loved it....you're right it is EPIC!! I bought the audio of this one so I will soon be listening. I need to get through the LOTR first.